Priceless treasure is within your reach. And with it, liberating joy. 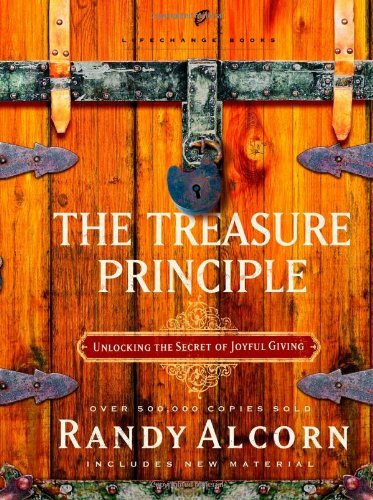 In Randy Alcorn’s The Treasure Principle, you’ll unearth a radical teaching of Jesus–a secret wrapped up in giving. Once you discover this secret, life will never look the same. And you won’t want it to! Do it. Ask God what’s on your mind….Open my eyes, Father. What am I holding on to that’s robbing me of present joy and future reward?